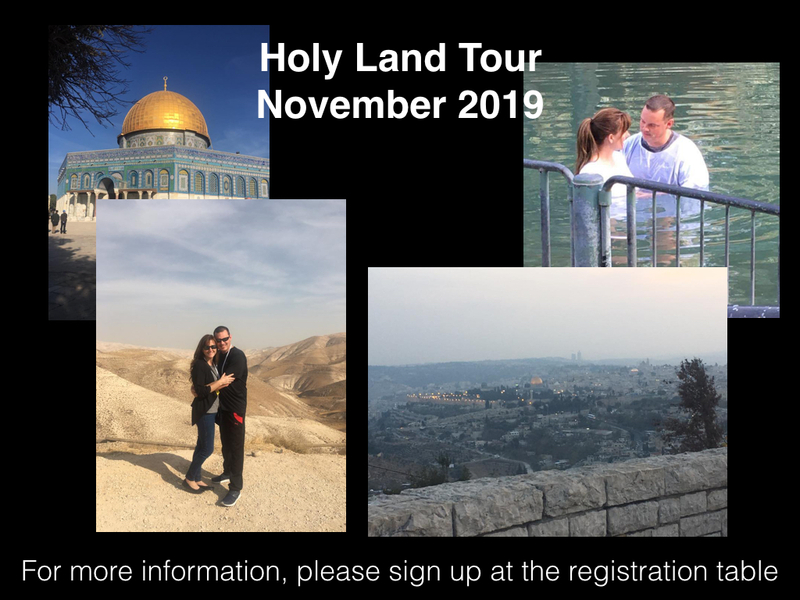 Coming up in November or 2019, we will be taking a trip to the Holy Land. 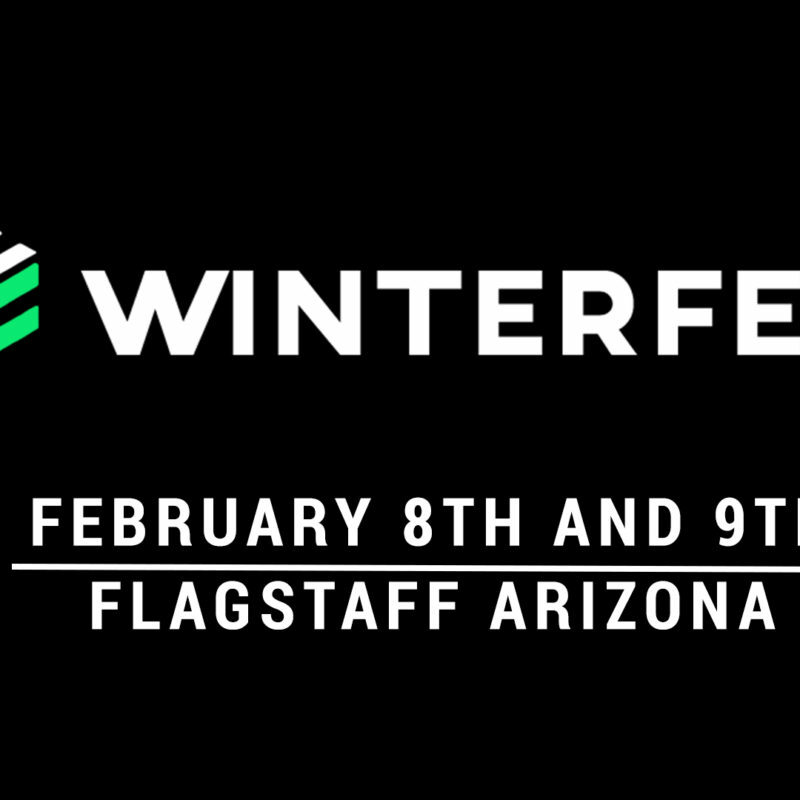 Please stay tuned for more information. The date is relative, just know, we will be going around November.